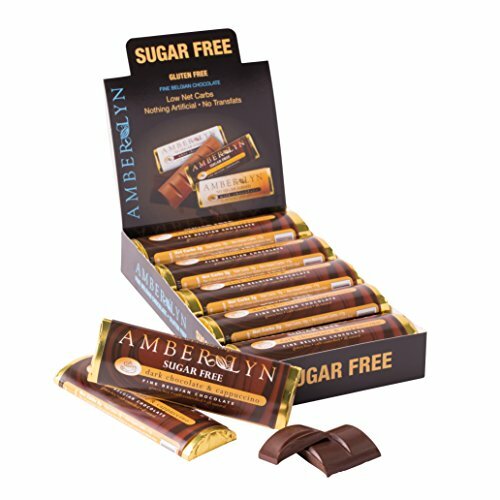 Brand: Amber Lyn Chocolates, Inc. 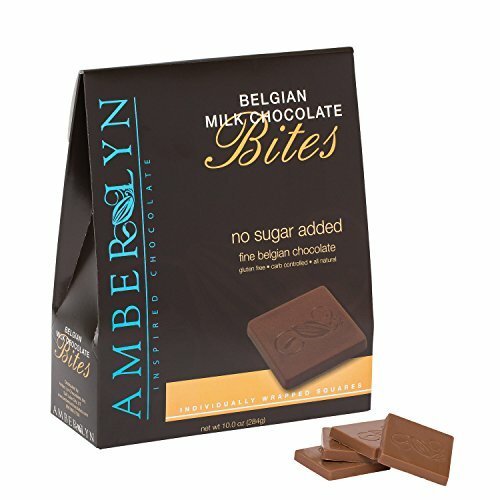 Think of luscious soft Belgian chocolate ganache flavored with natural essence of mint and then blanketed with more dark chocolate and slowly melting in your mouth. 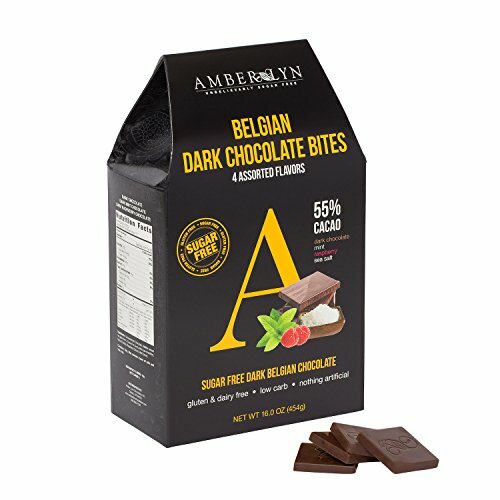 This is chocolate perfection. Each individual morsel is wrapped for extreme freshness. 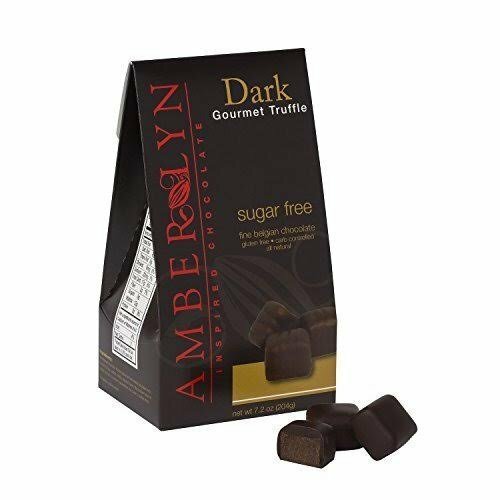 Our gourmet truffles are Sugar free, gluten free, contain nothing artificial, are low net carbs, and incredibly delicious. 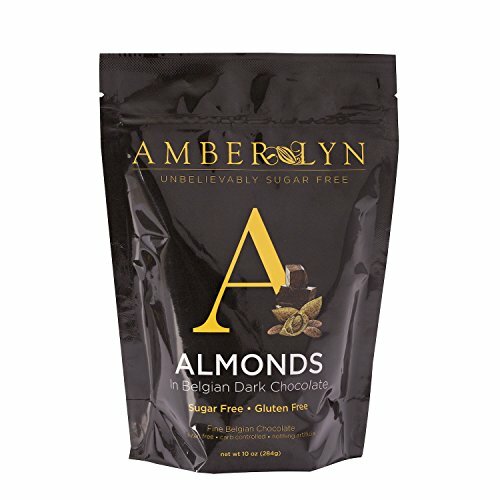 Amber Lyn Milk Chocolate Tasty Bites. No artificial ingredients or preservatives. 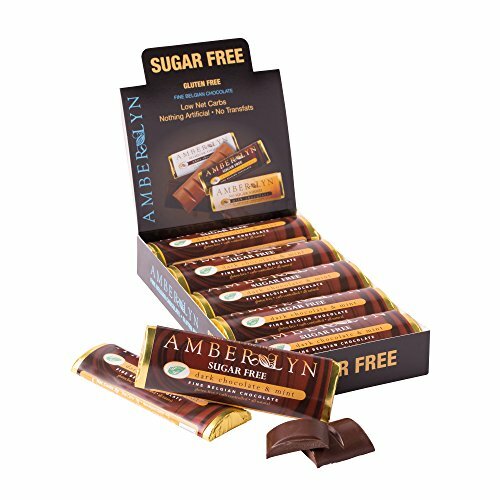 Low carb.